I only started OpenRA modding nowadays, so I only realized it now. It's ofc tougher to notice since the Scale variable in the header does nothing in WW games. So yea, while Westwood voxels has this at 0,083, VXLSE sets 0,83 as default, resulting with the odd supersized voxels in OpenRA (say on http://ppmsite.com/forum/files/test01_197.png). Does older VXLSE III defaults it in 0.83? Because I thought that the default was 1/12, which should be around 0.083. I dunno, but I made a new voxel in last build and that thrown me 0.83. I noticed this too (I started modding before the new generations of VXLSE so I know the right scale hah), but since it has no effect in RA2 I never worried about it. Ok. I'll fix it when I return home. It should take around 2 to 3 days. OpenRA acknowledges that. So if you voxel for OpenRA, and accidentally your voxel ends up too small, you no longer need to rely upon the VXLSE upscaling, just edit that single value. Not to mention that hardcoding it now would give us no tools to fix the already messed voxels. Bansh, yes, 1/12 is the intended value. However VXLSE sets them 10/12 atm. 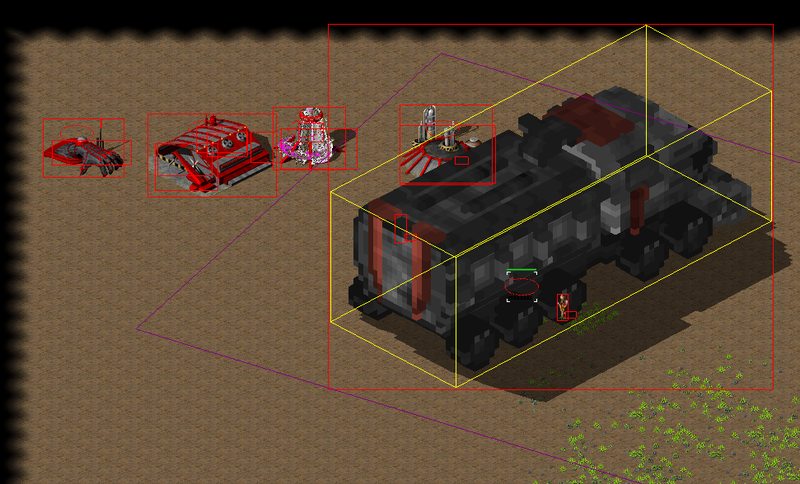 So using a larger scale in OpenRA won't negatively affect the way the voxel looks? See the linked pic in the original post, please. Problem fixed in revision 512. Do you already ship the fix at http://www.ppmsite.com/?go=getvxlsebeta&classic=true? @Bansh: Confirming the fix working. @Mailander: Yep, every commit includes a binary. Thanks for testing it, Graion .